Buy Or Rent: Which Is Better For An Office Space This Year? 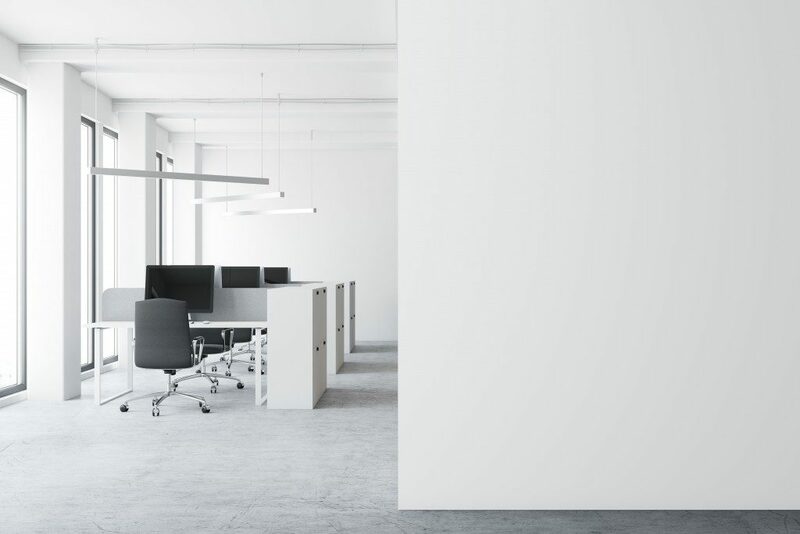 Some of the things to consider when buying or renting an office space include the nature of your business, as well as choosing the right design particularly if you are looking for flexible work spaces. Whether you plan to buy or rent a commercial property, you may still have to order office furniture. Unfurnished spaces need to be filled with the right equipment, but sometimes it is necessary to change the interior layout to maximize productivity and represent your brand or image. If you’re caught in between, try to imagine if you are willing to use the facility for the next 10 years. Office rentals make more sense for start-up companies and smaller enterprises, especially for those that constantly move to a new location. In other cases, simply buying an office in a strategic area can be too expensive. Central business districts have higher sale prices for properties, so leasing serves as a better option. If you are in the real estate business, however, it’s best to consider an office property purchase. It somehow indicates your faith in the performance of your chosen area’s property market. Longevity also serves as another factor. Companies that require long-term leasing in the next 10 or more years should think about buying their own space. Office landlords typically raise monthly payments, which won’t happen if you acquire the property instead. Once you decide to have your own office space, take note that the usual transactions require a down payment of at least 20% of the property’s value. 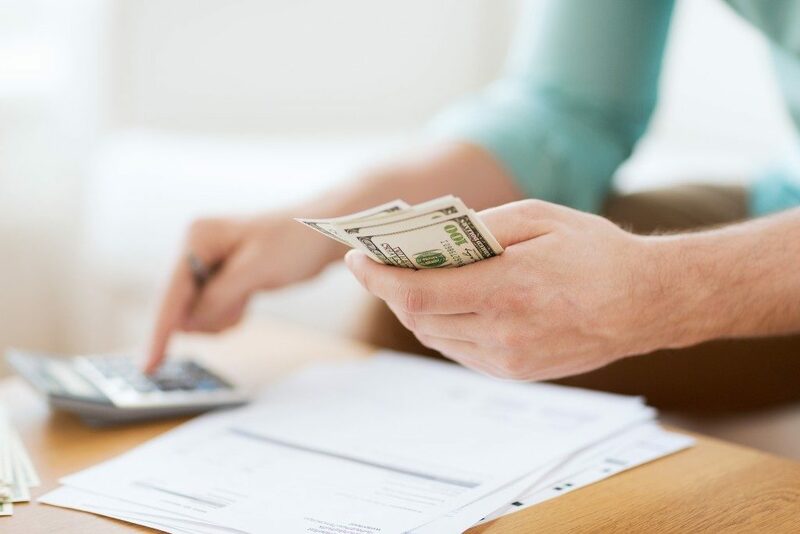 Financing the purchase through a loan would also mean monthly payments, along with annual insurance costs and real estate taxes. You would also have to secure building permits and cover the expense of maintenance and repairs. All of these expenses aren’t completely in vain, as there is a possibility of reselling the office for a profit in the future or have it rented out. Flexible spaces have become a trend in recent years. By 2030, this segment will account for around 30% of the commercial real estate market, up from just below 5% today. JLL said that coworking spaces are increasingly popular because many companies are choosing to reduce their operational costs. New York, San Francisco and Silicon Valley are just some of the cities where flexible workspaces are common. The good thing about having your own office space involves the freedom to design it according to your taste. Some shared office spaces also cater to an exclusive market, such as women-owned businesses or companies with millennials who comprise the majority of their workforce. Remote employment also has driven the rise of more coworking spaces. Even traditional employers have welcomed the idea of allowing people to work away from office desks, all in the name of saving money and boosting morale. Buying or renting an office ultimately depends on your financial standing and business requirements. You could decide by determining if the benefits of an office rental or purchase outweigh its disadvantages.